Equal Exchange’s New Spring Fundraising Catalog is Out! | Small Farmers. Big Change. Equal Exchange’s New Spring Fundraising Catalog is Out! Who do you know who goes to school–students OR teachers? If they go to school, chances are they have to fundraise. And if they have to fundraise, chances are they probably do not like it and they get stuff they don’t want to sell. So how can their fundraising be a little less onerous, a little more tasty, and at the same time provide a whole lot more good to the farmers who grow our food? We have a way! Send your school friends a link to Equal Exchange fundraising. Chances are they will thank you. And like 500 other schools, they will make the switch to Equal Exchange Fundraising. 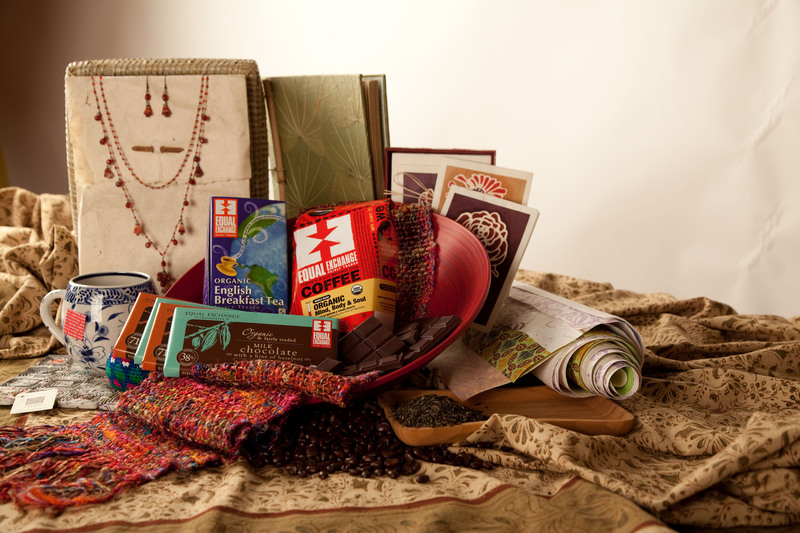 Help friends eat more high-quality, delicious chocolate, drink organic, rich-tasting coffee and stand with small farmers! They’ll enjoy fundraising for the first time! My grandaughter is selling your products. I would appreciate getting an on-line copy of the 2012-2013 Catalog. There are several people that we wish to send copies to select products. Thanks for your support of small farmers & artisans and your granddaughter’s fundraiser! !